Loft boarding is a benefit not only to the value of a property but to your self as it opens up a large amount of storage room within your home. 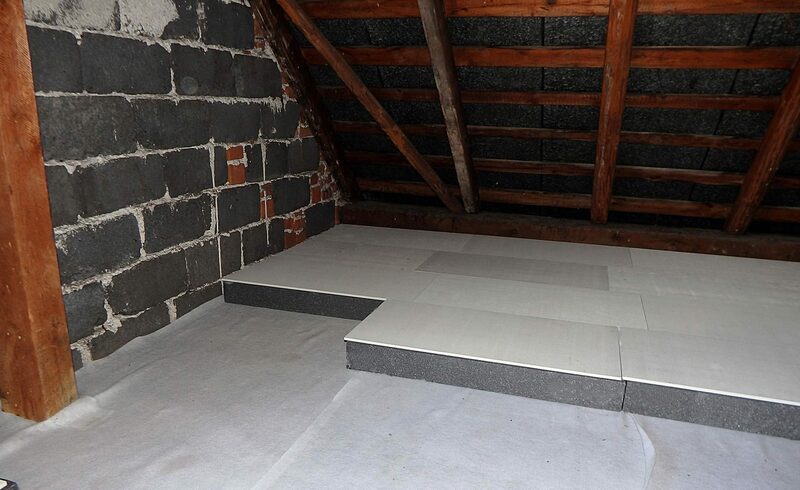 Insulating your flat roof or loft is a simple and effective way to reduce both heat loss and heating bills. 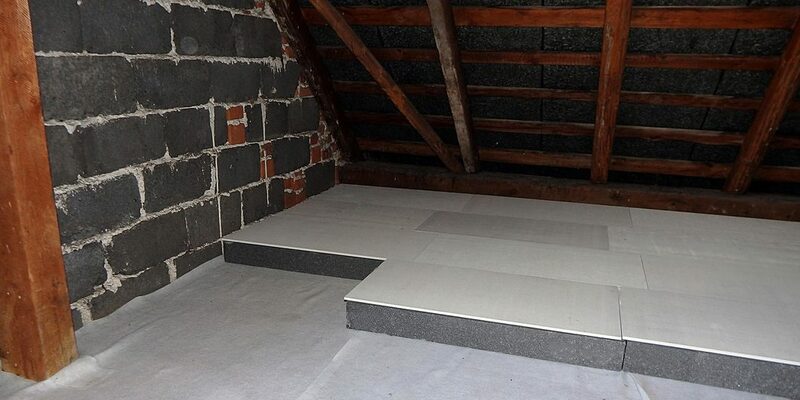 If your loft is inaccessible then we can extend the size of the loft hatch and provide loft ladders for ease of access. 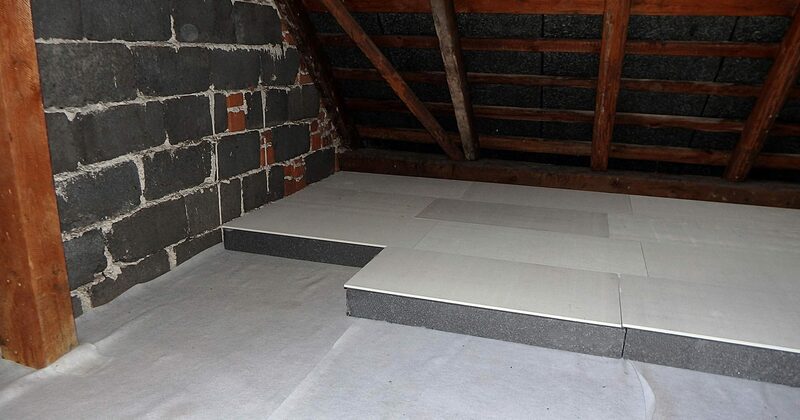 If you are considering using your loft for heavy goods then you may require having the floor reinforced or strengthening. 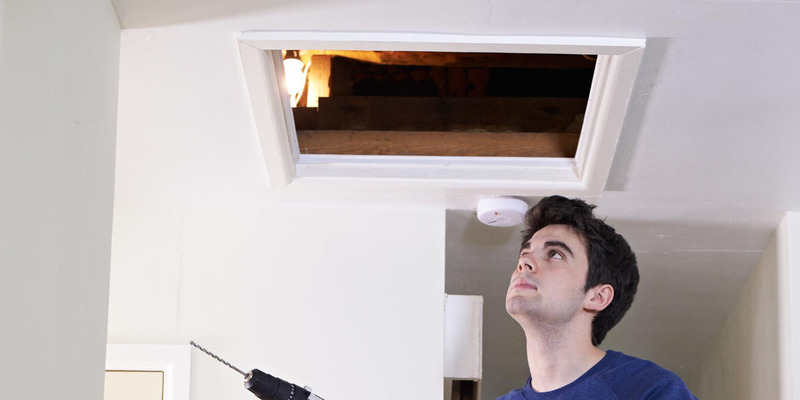 This is vital to ensure the safety of the loft and people who access the loft.